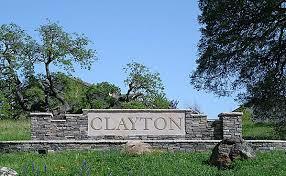 RC Fences is Clayton’s Premiere Fence and Deck Contractor. If you are looking for the best Clayton Fencing & Deck Builder then look no further than RC Fences and Decks as your Clayton Fence Contractor. Though we have only been in the field since the year 2017, we have a widely experienced team of outdoor structure construction professionals to work on your fencing and Decking needs. In this short span of time, we have completed more than 125 projects with an equal number of satisfied customers. This goes to show our level of commitment to your fencing or decking projects. Due to this, we are one of the most sought after Clayton Fencing and Deck builder in the city and surrounding areas. We as your Clayton fence contractor offer all services under one roof for constructing, repairing and maintaining your fence or deck. And we are proud to say we have an impeccable history of having completed all our projects on time and on budget every time. We are not only your local fence contractor, but we are experts in landscape retaining wall construction and repair work. With this service, we help you prevent often disastrous mud and hill slides that can erode your property away, eventually costing possibly tens to hundreds of thousand of dollars. A retaining wall can create sufficient flat areas for grass and play areas for your children from what once was a sloping hill. With our professional retaining wall design and construction service we help your property have gardens, or even basements while still maintaining the beauty of your hillside property. 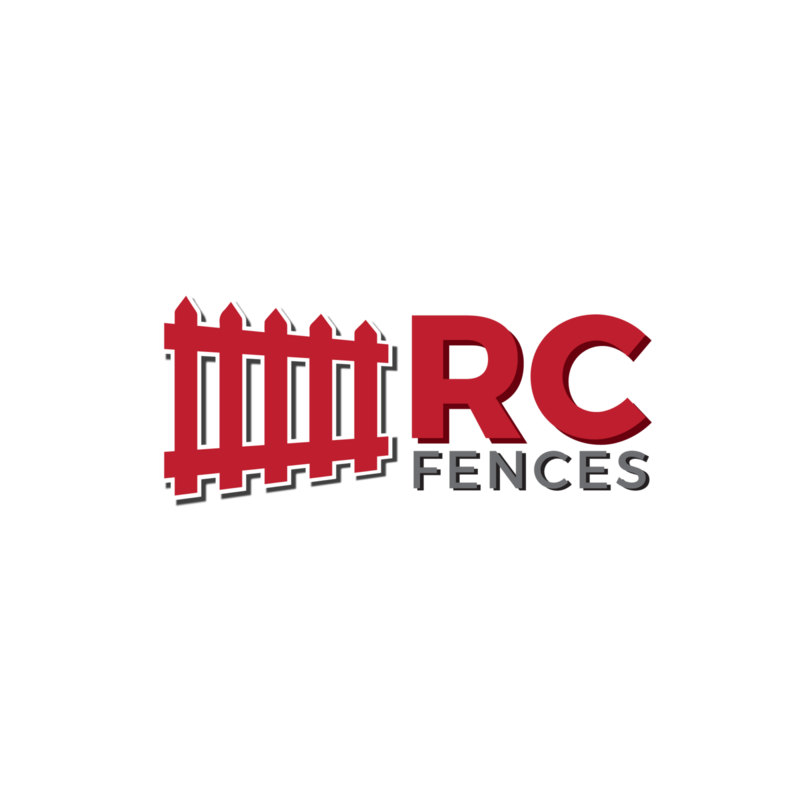 What often sets RC Fences and Decks apart from the competition is we always make sure that your retaining walls have proper drainage behind them and construct them in a proper way so that the walls do not lean or collapse. Other companies often skip these crucial factors in order to finish quicker and help pad their pockets. While designing your landscaping retaining walls we as your Clayton Fencing & Deck Builder take into account the load the wall has to bear, and the drainage needed so that your landscaping retaining walls last for years without any damage. We offer our friends in Clayton, fence and deck refinishing services as a way of protecting the often large investment you made when constructing your fences or deck. This is done by installing the right type of sealants and stains to increase the lifetime of your fences and decks. We have spent hundreds of hours researching dozens of brands of stains, sealants, and paints to make sure we can provide our Clayton residents with the best product for their application. The investment of hiring us for our refinishing/ staining services is nothing compared to the costs involved should the damaging effect of sunlight, heat, and rain on the wooden surfaces and corrosion cause the complete failure of your structure. We guarantee to always use the best product available to ensure you get the longest life possible out of your fence, deck, or other outdoor structure. We offer a variety of stain finishes for your fences and decks like Solid Deck and Fence Stains that last for up to three years, or the Semi-Transparent Deck and Fence Stains that seals while still showing the natural grains of the wood or the Clear Deck and Fence Stains to completely showcase the natural beauty of your expensive wood. As your Clayton fencing contractor, we also undertake Concrete Cleaning – Pressure Washing services to improve the look of your patio areas in your backyard or even your oil stained driveway in front. We offer Clayton residents the option of Deer fences as an alternative to wood fences. These fences are great for still providing adequate security while retaining the view. They are available in different sizes ranging from small 1 X 2 inches to the most common 2 X 4 inches metal fences. Our deer fences are constructed with the highest quality of low gauge sturdy wire and 4 X4 pressure treated posts and bottom pressure treated rails using the right types of galvanized or steel U- clips. We offer Redwood Fence construction as one of your premium services! We pride ourselves on using the best quality of Redwood sourced directly from the best local lumber yards at below retail prices. This allows us to pass even more savings your way! Though redwood fences are expensive they have a high aesthetic value and we make sure you get the best fence possible by guaranteeing quality workmanship and always using the proper construction methods that ensure your fence will last for years and years to come! When you have a fence that is damaged but not to the level of complete replacement, we can repair your fence. We will replace the rotten posts and broken fence slates and repair damage caused by storms. We as your Clayton Fencing Contractor save your hard earned money by not going for complete replacement of your damaged fence when it is not completely necessary. Thus, We at RC Fencing and Decks act as your Clayton Fencing and Deck Builder always guaranteeing top notch work quality and the best materials. There is no doubt that due to our commitment to our clients we have become the premiere Clayton Fence contractors within only a short time.